IF YOU ARE A COMPANY DIRECTOR AND ARE THINKING OF YOUR EXIT STRATEGY, ENSURE YOU SEEK SOUND LEGAL ADVICE. Whether you founded the business, worked your way up from the shop floor or joined as a Director, when it comes to an exit strategy, you need a law firm you can trust to obtain the best result for both you and the business. There are many ways a person can leave a business however there are multiple considerations to ensure the way in which you leave is handled in a manner that doesn’t damage the business and is structured to prevent legal problems. You need a law firm with experience of working in your sector, with your size of business and one who has a successful track record in company sales, mergers and acquisitions. Some contracts may be dependent on you working in the business so if you have leased equipment or have accessed finance that the company will require to remain in business when you have left, ensure you check the small print. Contracts with suppliers may state that if the business is sold, the contract ends and a new contract is to be negotiated. This may put financial pressure on the sale as contract renegotiations may result in higher costs or the supplier may pull out altogether. Look to renegotiate before you leave. A Management Buy Out may be an appealing choice for both you and the management team as the business will be in experienced hands and there will be continuity however financing such a deal may be problematic. Consideration needs to given to how the buy out is purchased. If a loan, how will it be secured? When it comes to your payment, how do you want to be paid – a lump sum or a lump sum and a % of shares? Are there grants available to help? 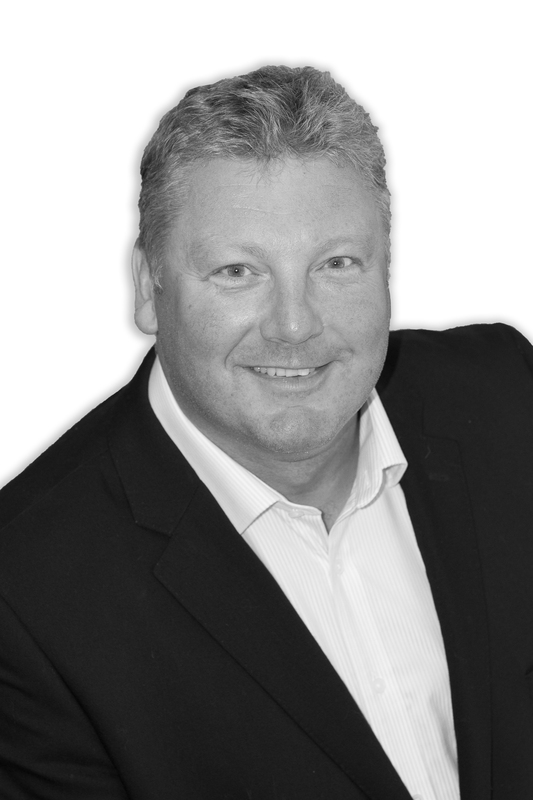 Expert advice is required to ensure all parties profit in a manageable and tax efficient manner. Depending on your company structure and the relationship you have with both customers and suppliers, an immediate exit could cause irreparable damage to the business and brand. A phased exit where you are retained as a Director or act as a consultant for a fixed period of time facilitates a smoother transition and allows knowledge and contacts to be passed on in a manageable manner. These are just a small series of considerations you will need to make before deciding how you will leave your business however what is clear is that for a profitable and effective exit, you require expert legal advice. 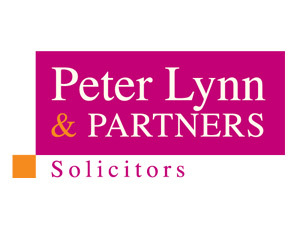 At Peter Lynn and Partners, we have extensive experience of working with a variety of businesses from small, family owned businesses to large, multi-site multi-million pound corporations across a wide range of sectors. Our Sales, Mergers and Acquisitions team are one of the largest I the region and combine experience and local knowledge of the marketplace with excellent resources and contacts to provide a tailor made solution to your exit.